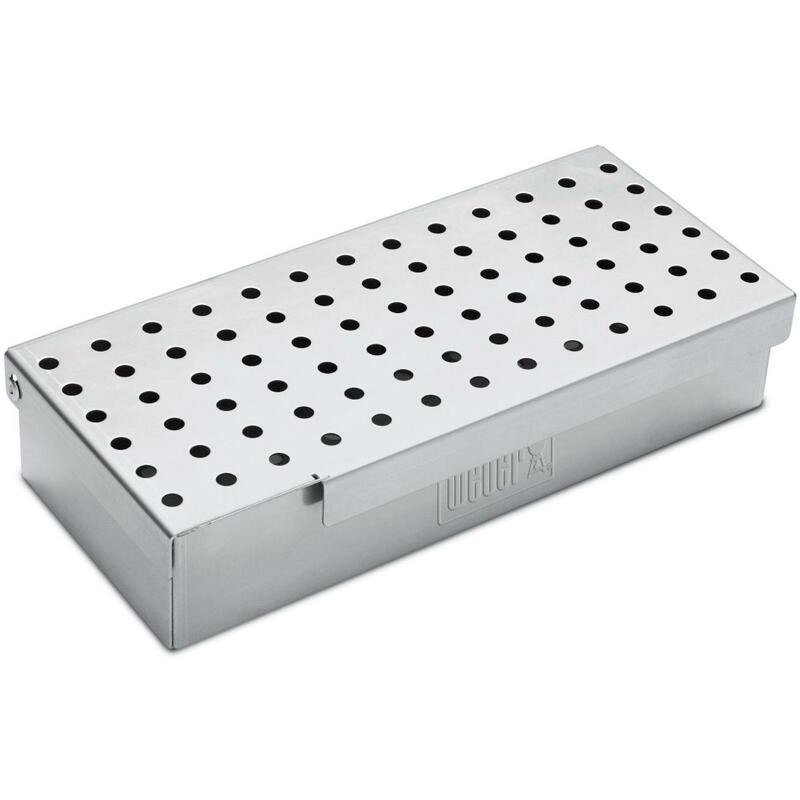 Product Description: 13-Inch V-Shaped Gas Grill Smoker Box. 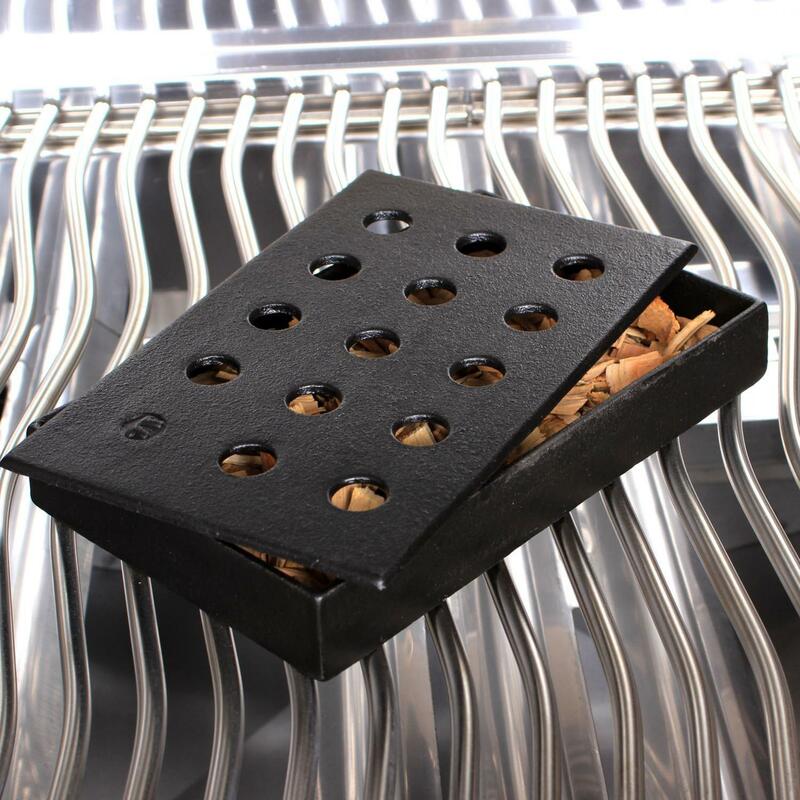 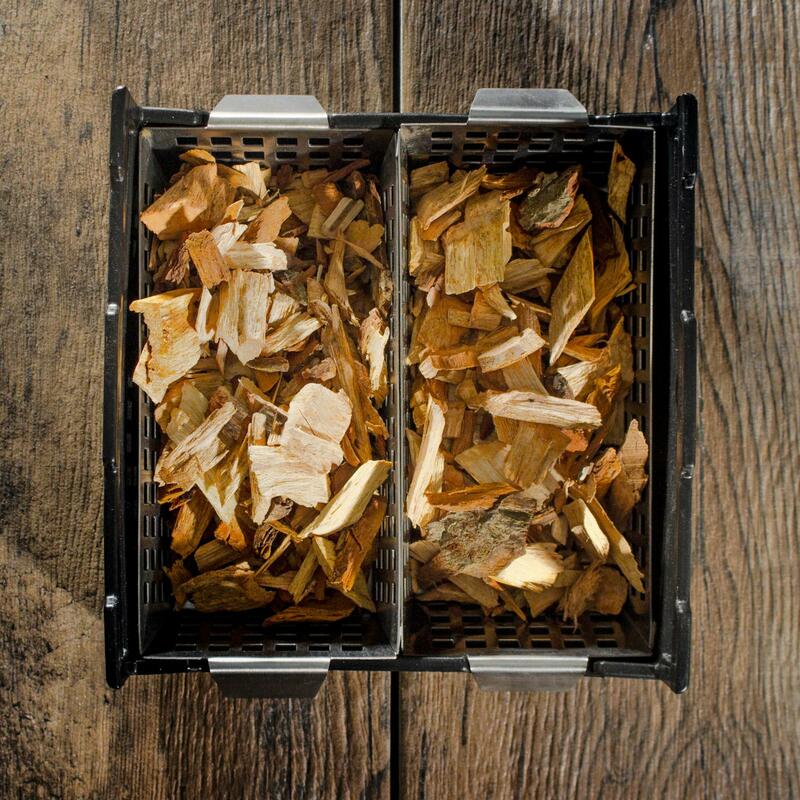 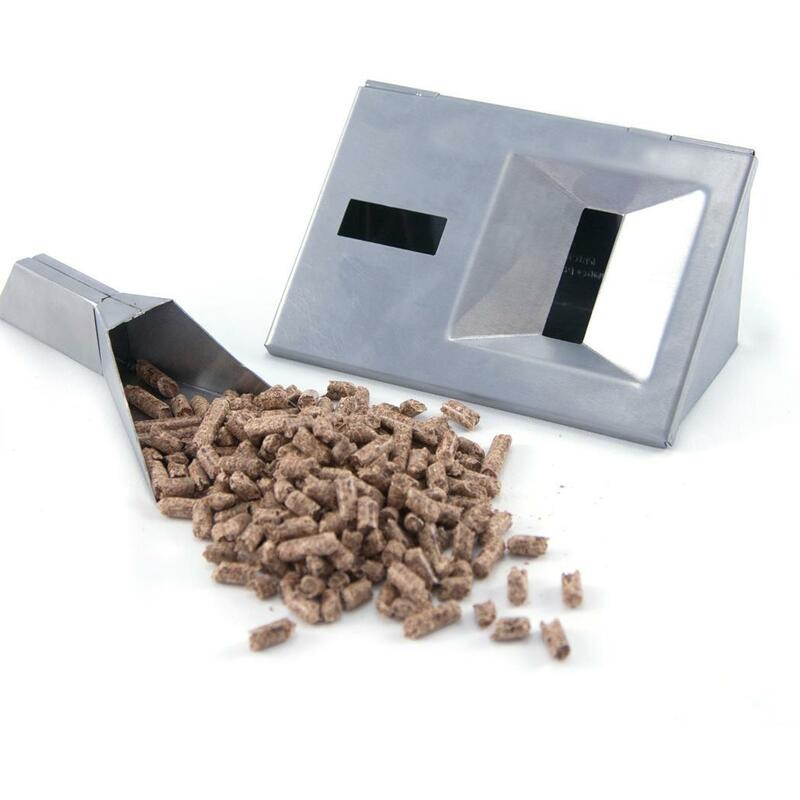 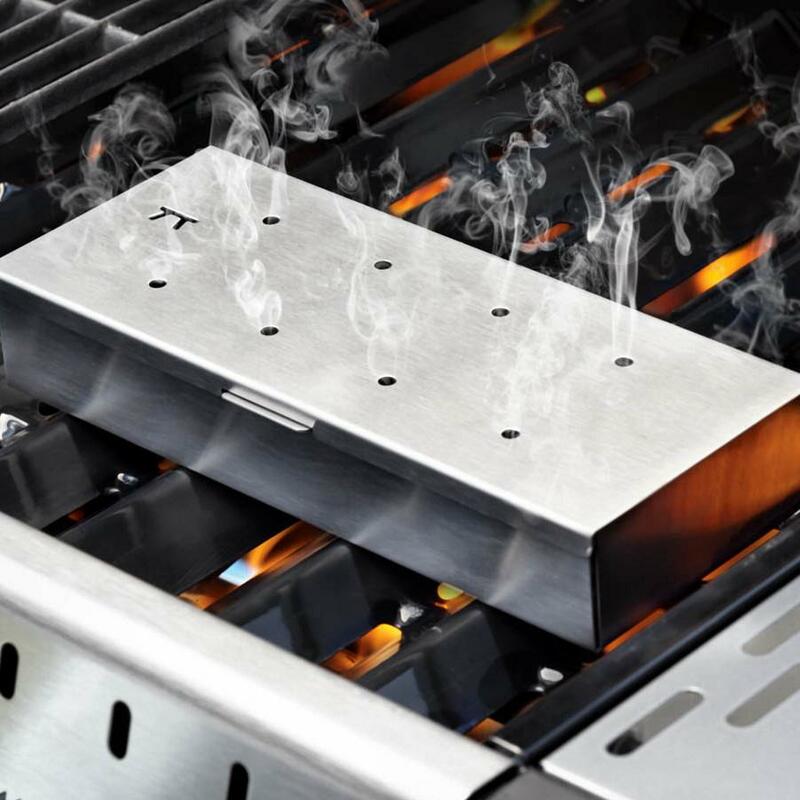 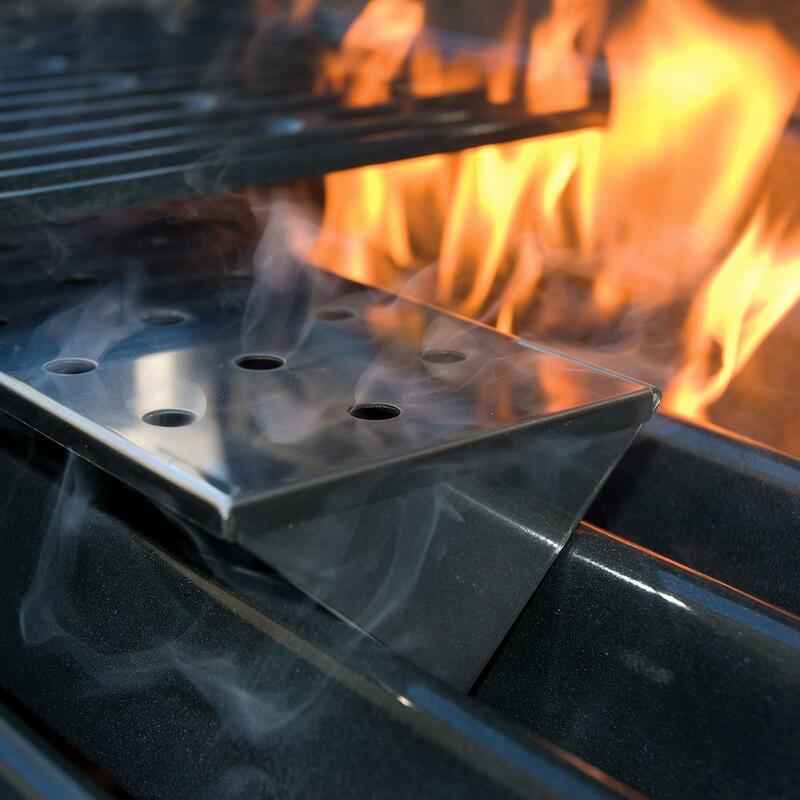 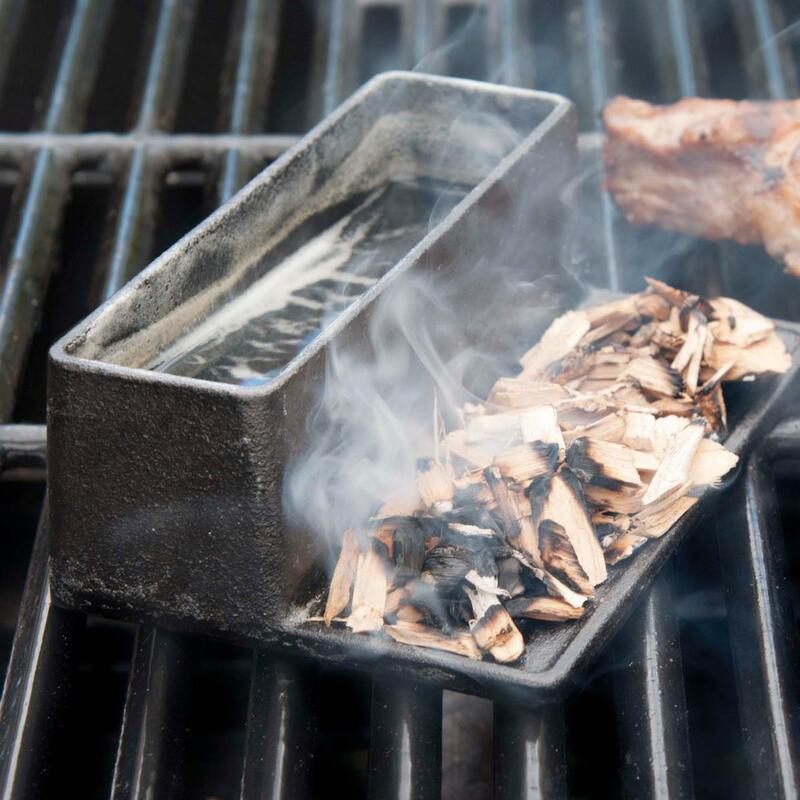 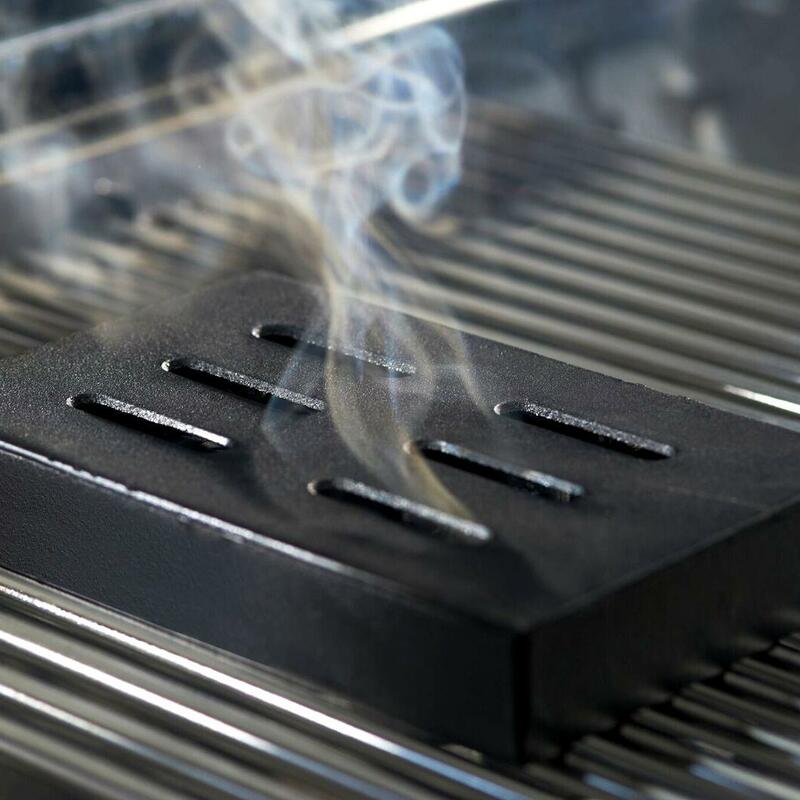 Designed for gas grills, this smoker box features a v-shaped bottom which allows it to sit between the flame deflector bars of most gas grills. 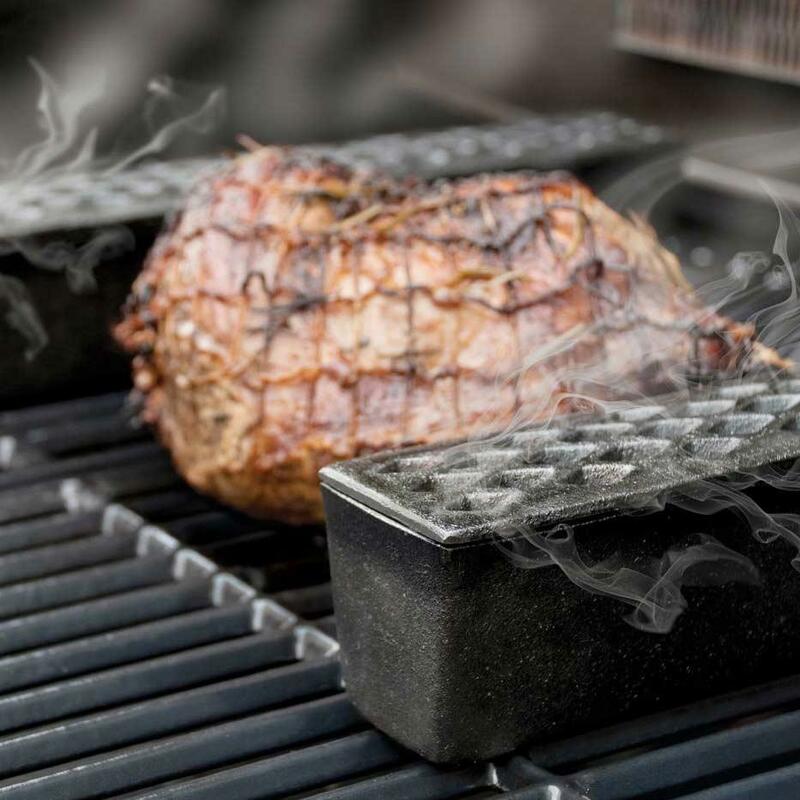 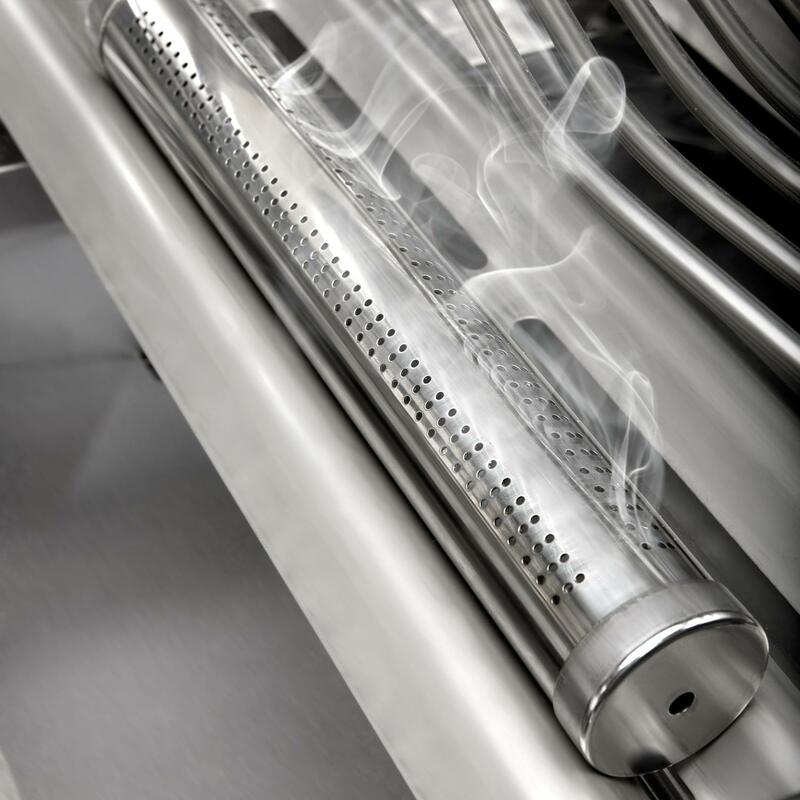 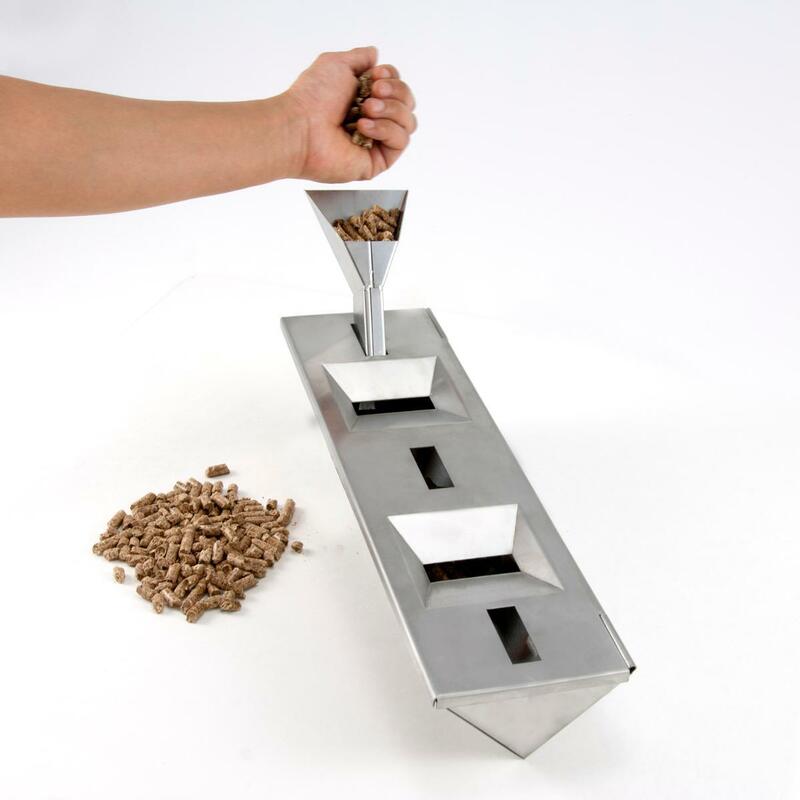 This positions the smoke right beneath your food for the most concentrated smoke flavor.